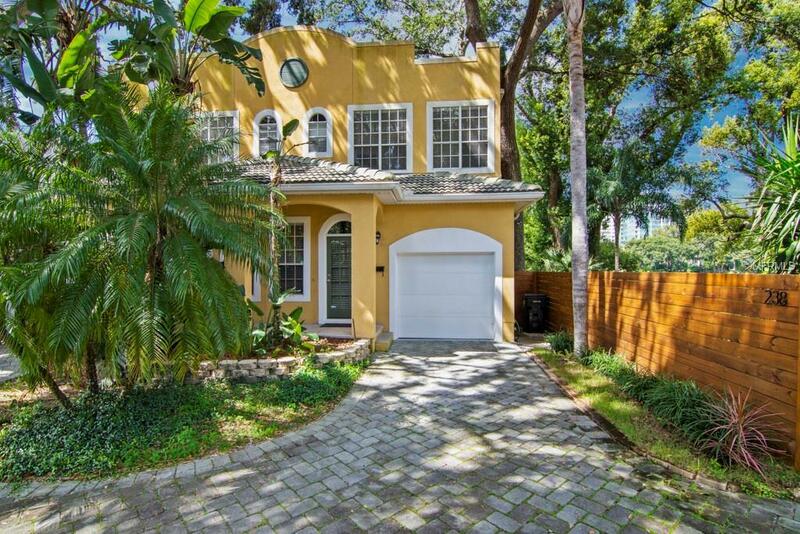 Welcome to 238 Thorton Lane, located in the highly desirable Thorton Park of Downtown Orlando. 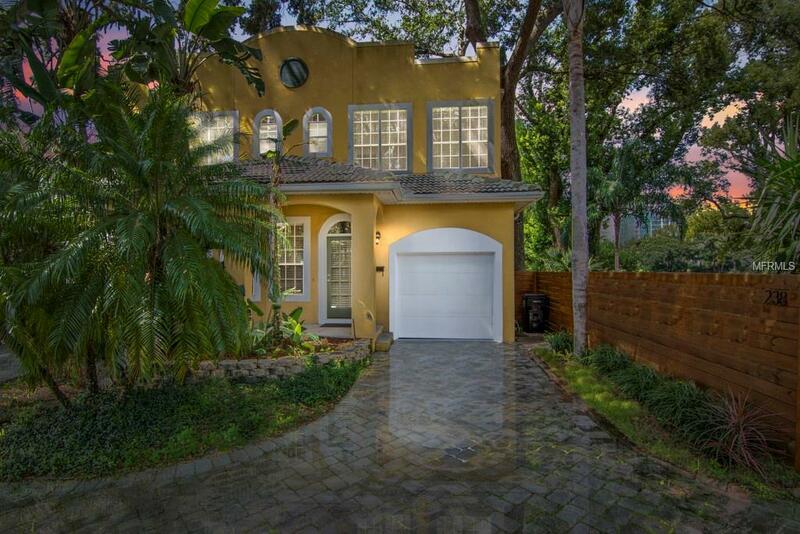 This three bedroom, two and a half bath townhouse has EVERY upgrade you can imagine. 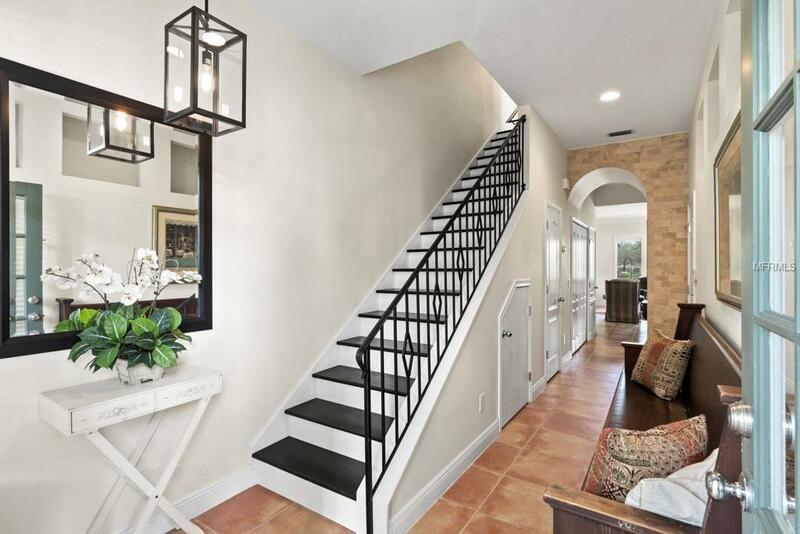 Enter the foyer and you are greeted by ceramic tile flooring and hardwood stairs. The kitchen has been renovated with beautiful QUARTZITE counter tops, stainless steel appliances and wood cabinets. The view of Lake Olive from the kitchen is simply AMAZING! With a large family/dining room combo, you will have plenty of space for entertaining guest. 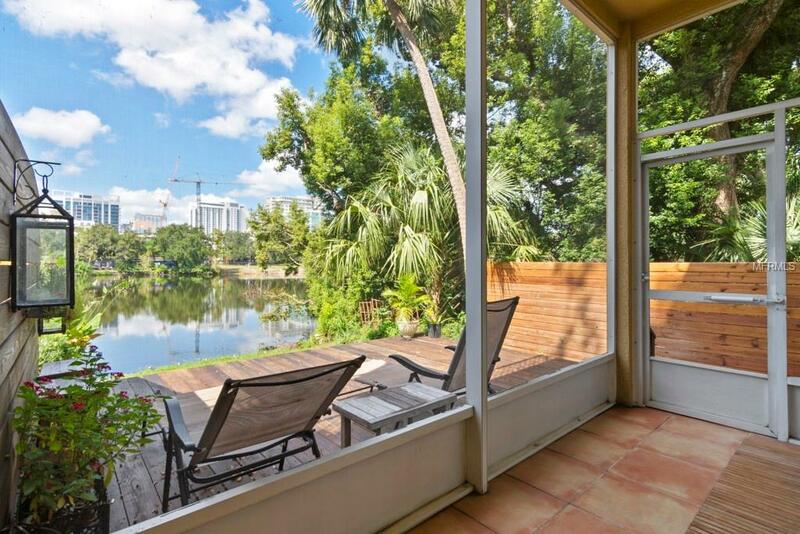 Relax in your screened in porch or sit out on the deck and enjoy the high rise views of Downtown Orlando. Upstairs, you will find oak flooring leading to the bedrooms. The guest bath has been completely renovated. The LARGE master bedroom has a walk in closet, accent wall and balcony deck over looking the lake. Everything about the master bathroom has been tastefully updated. Limestone shower floor, high end brushed aluminum faucets, waterfall shower head and dual sinks with quartzite counters. Other features include: smart home controlled by alexa/google mini, 8 crown molding, recess lighting through out, inside utility, half bath downstairs, LOW HOA and much more! Just minutes walking distance to all the local restaurants, shops, entertainment and a short drive to I4/408. Schedule your showing today!